This unique place of enjoyment and culture welcomes you in the heart of the Presqu’Ile de Crozon’s enchanting countryside. Ideal for all your outings, with family, alone or in groups. Each visitor, big or small, will find ways to play, to ponder, to discover, to dream, to get lost…to better find yourself. Better to walk slowly in the right direction than to run in the wrong one! 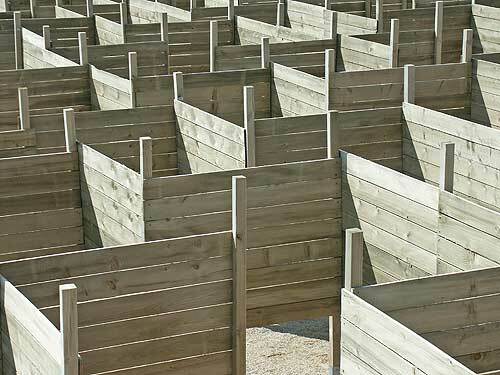 Come wander within the giant wooden labyrinth, under the open sky. A local legend is hidden along its twists, turns and meanders. Discover the legend on your own, using your sense of orientation, deductive reasoning, or even intuition or inspiration of the moment…. 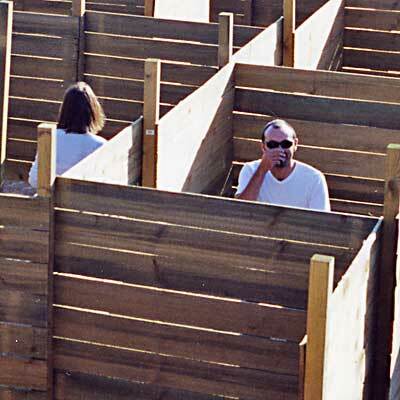 In the labyrinth, everyone follows his own path, makes her own way ! that’s part of the game! 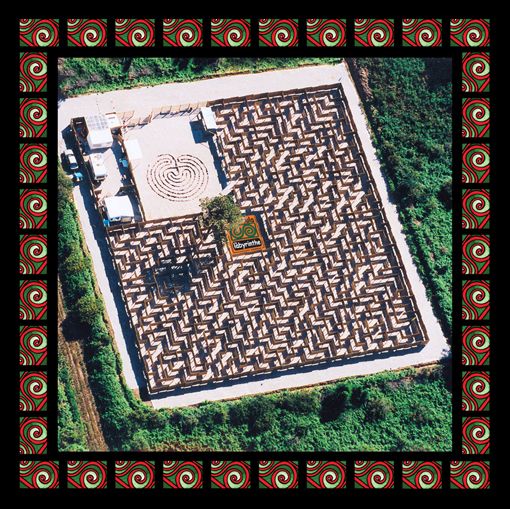 An exhibition will allow you to discover the mysterious origins and surprising evolutions of labyrinths throughout human civilizations. 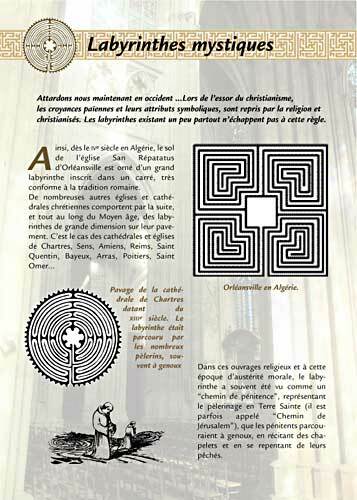 For your enjoyment, the labyrinth’s layout as well as the local tales that illustrate it are renewed every year.